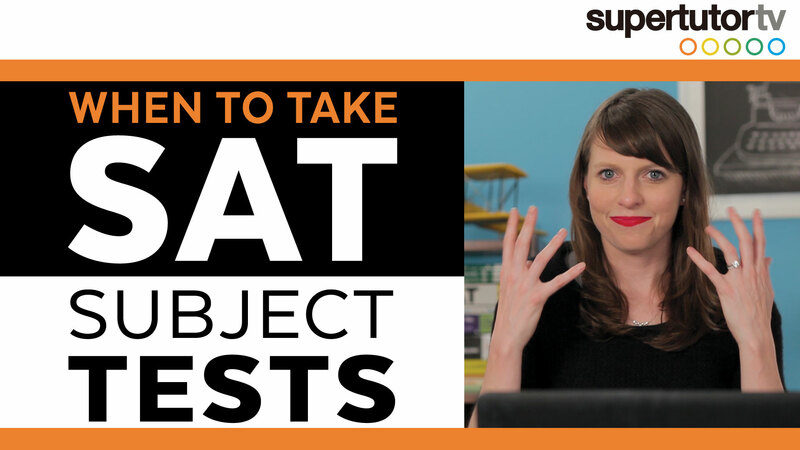 SupertutorTV » SAT Subject Tests » 3 Tips: SAT Subject Tests! 1. Realize that the test deducts points for wrong answers, and come up with a strategy based on that idea. For all my tips on this matter, watch our video! 2. Get official practice material. However, for most students, to do your best, you’ll need more practice than that. I recommend all students take at least one practice exam for the SAT Subject Tests, if not more. 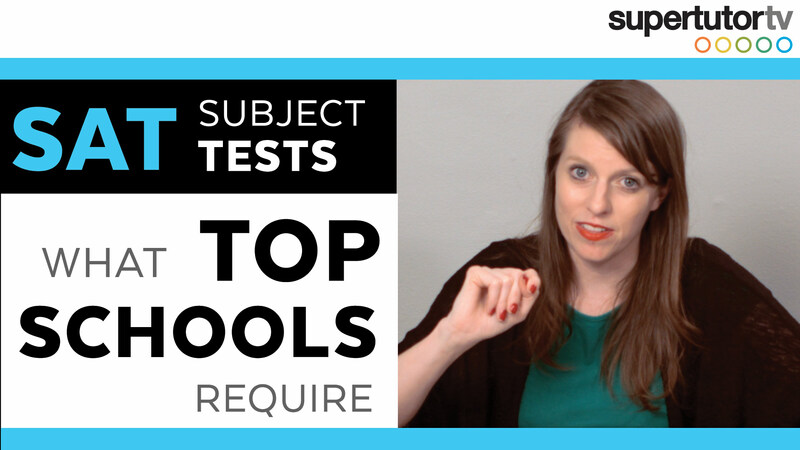 The best source for these when possible is subject specific guides put out by the College Board. Unfortunately not all exams have official guides– more on that in a bit. BUT if you’re taking one of the following exams, these books (links provided to Amazon*) can help you best prepare for test day. 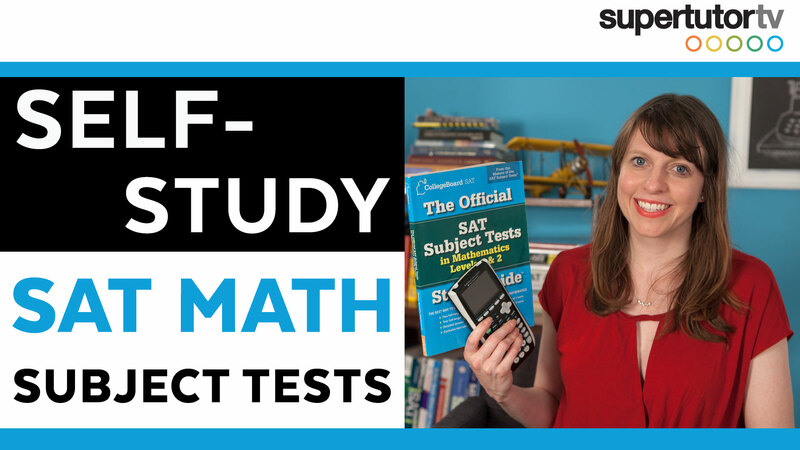 Each has 2-4 tests that have been officially administered in the past (no you won’t get these exact tests on test day– but they are still awesome practice materials!). The College Board may add more guides in a similar fashion– we will try to keep this list updated if so– but if you know of more please let us know! 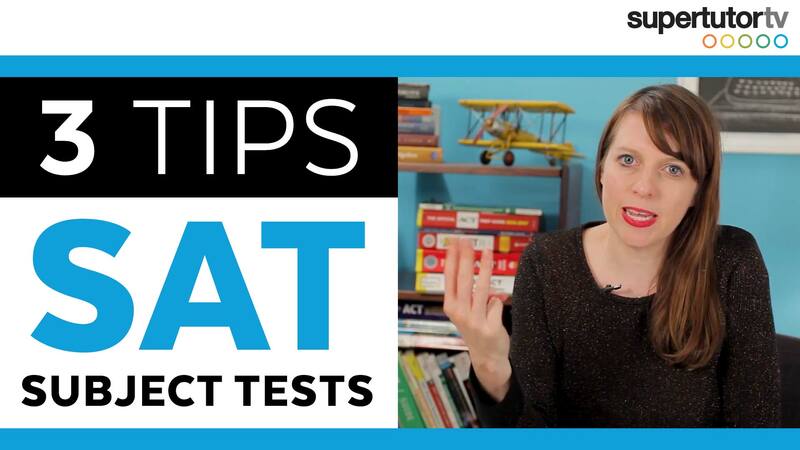 Take official tests, go over your answers, learn from your mistakes, repeat! 3. Get even more books, and STUDY! Official books are great for practice tests, but oftentimes they don’t offer enough practice. Likewise they don’t have much strategy as they come from the test makers. To really amp up your test game, also get some strategy guides from other publishers. For exams that don’t have dedicated books (above), you’ll need it just simply because 1 test isn’t enough to study from. Also know year to year these companies recycle tests– so don’t go buying the 2015 version thinking you’ll get more tests– you won’t. Here are some of our favorites below. For other subjects, try to get a variety to avoid the bias of any single publisher. This test has no great guide that nails the character of the exam, BUT you can hedge yourself by studying from as many varied brands as possible. You can also search Google for official past AP Literature multiple choice tests (they are similar to the SAT in some ways). The Barron’s tests that are online/on CD are particularly terrible– but the rest of these at least give you some practice, and some literary terms that are good to know. Some of these books combine both tests, some are test specific– make sure you get the right book(s) for your situation. *If you purchase through these links, SupertutorTV receives a small amount of compensation from Amazon through its affiliate program. Buying from these links helps us produce more awesome free content for you, such as these blogs and our YouTube Channel! Thanks for supporting us :).